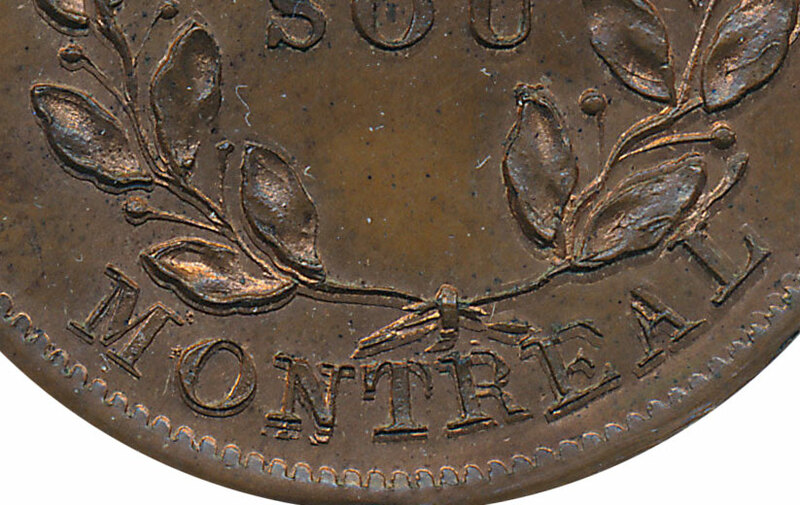 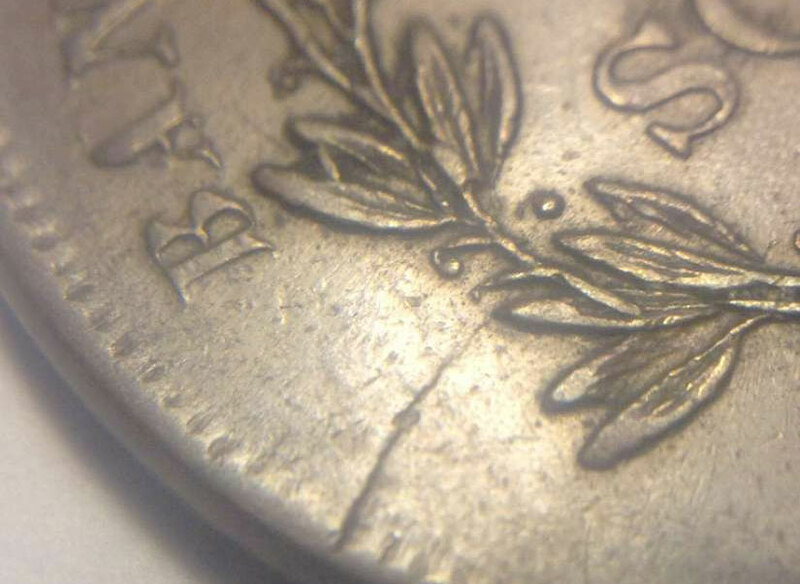 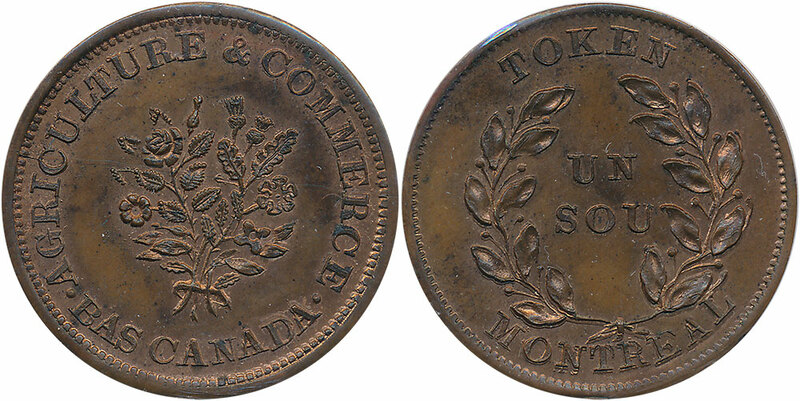 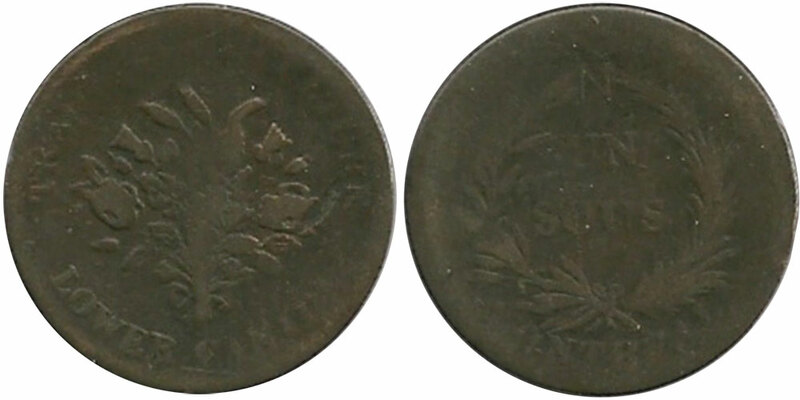 There are several of different obverse and reverse for this token. 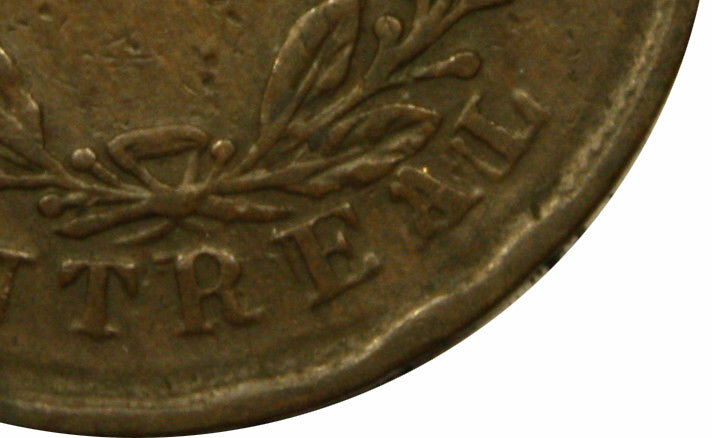 Breton # 674 to Breton # 716 (30 different reverses and 28 different obverses - 51 differents major varieties). 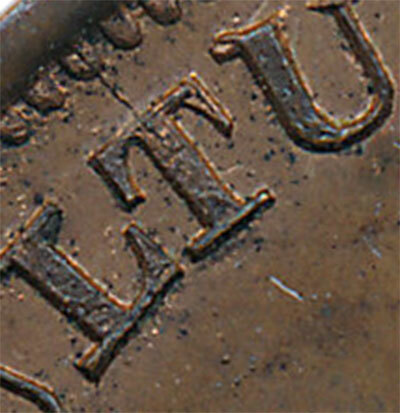 A detailed list is coming. 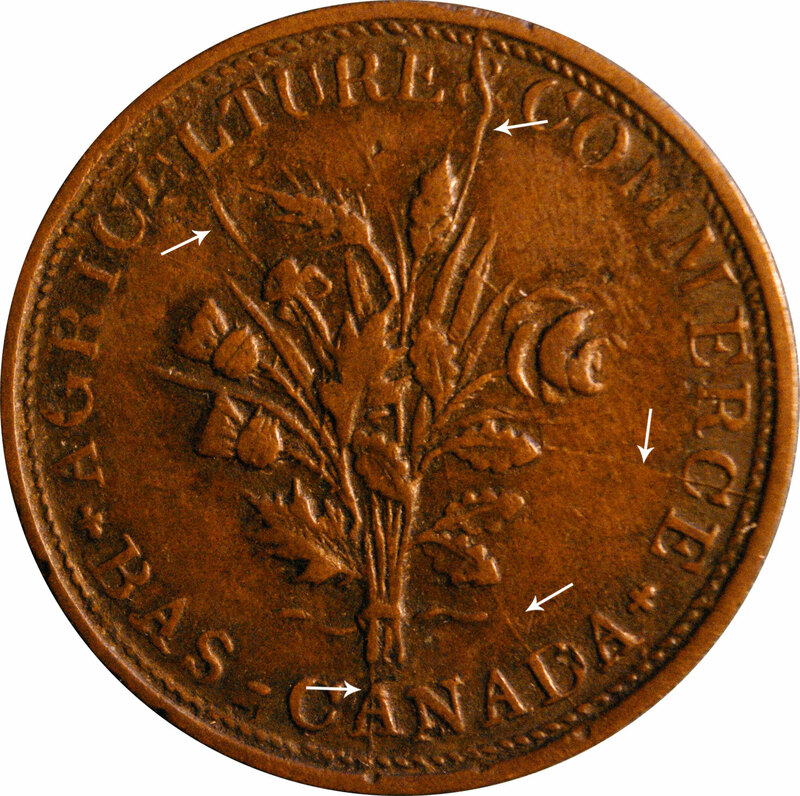 Text : Agriculture & Commerce - Bas Canada. 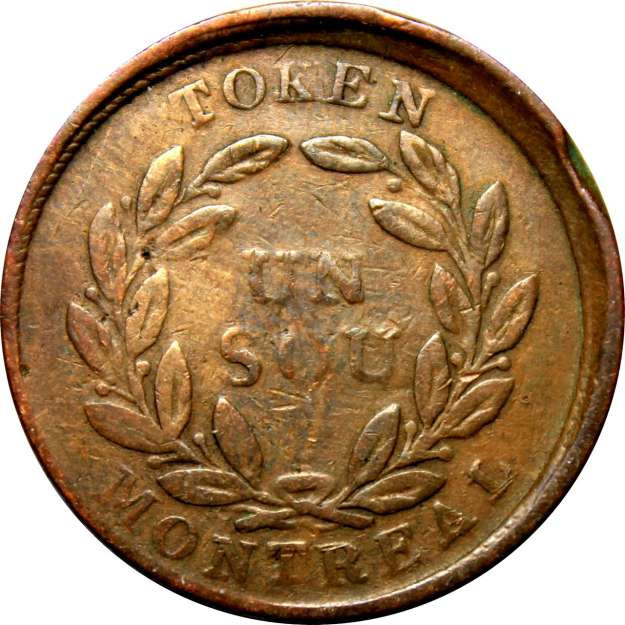 Token - Un sou - Montreal.